Stephens called attention to the growing anti-Life movement to “eliminate” Down syndrome by encouraging women who receive a prenatal diagnosis for their child to kill that child in abortion. Stephens did not shy away from comparing this to the eugenics of the Nazis, calling this growing regime of discriminatory abortions a “final solution” for people with Down syndrome. Previously, Kutcher has shared how having a twin brother with disabilities has taught him about love and the value of every life. When he received the Robert D. Ray Pillar of Character Award in 2017, he was moved to tears describing what his brother has meant to him. 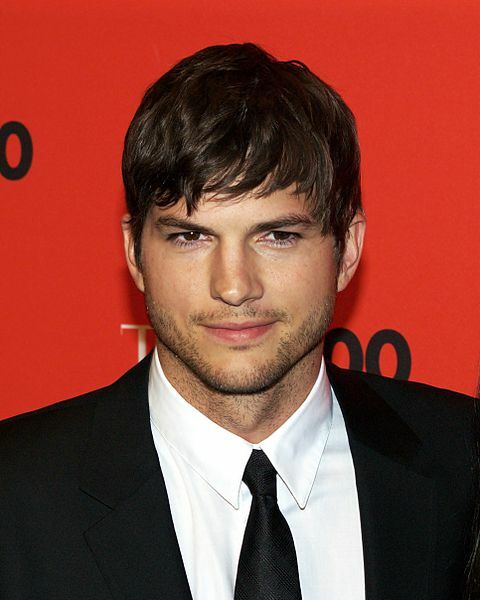 Kutcher’s backtracking shows how unacceptable any Pro-Life message is in Hollywood. Kutcher’s wife, Mila Kunis, revealed how absurdly anti-Life and insulated Hollywood is when she said in an interview that she did not even know the Pro-Life movement existed until Pro-Lifers made donations in her name to protest her pro-abortion advocacy.